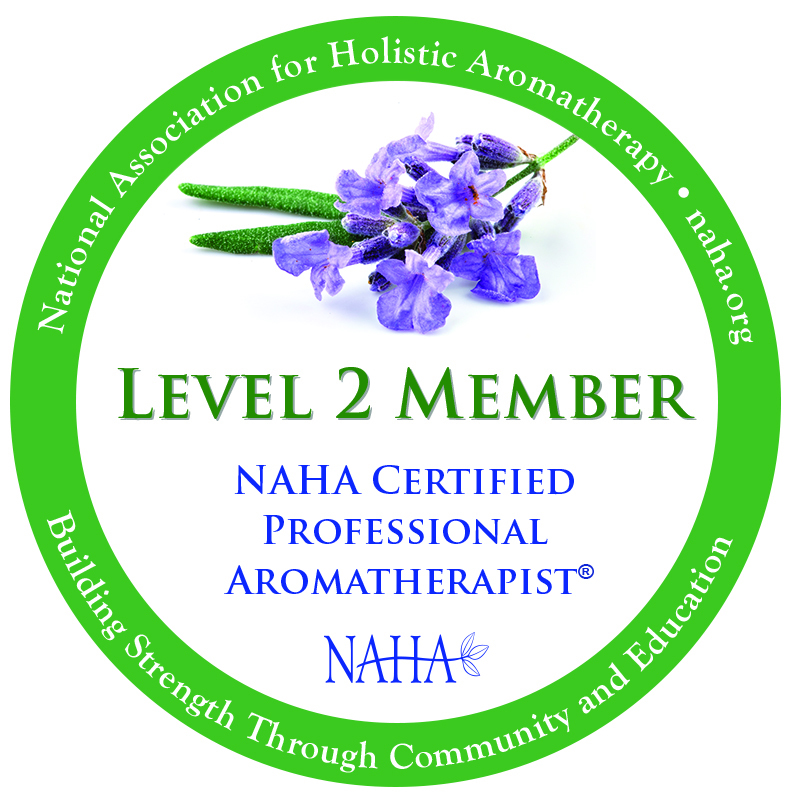 Aromatherapy is a powerful therapy; used on its own, its capable of helping many different health problems. Aromatherapy is also used, by many, as a form of relaxation. However, aromatherapy can also be combined with other complementary therapies such as reflexology. I initially trained in reflexology and became a qualified reflexology practitioner before studing for my aromatherapy diploma. 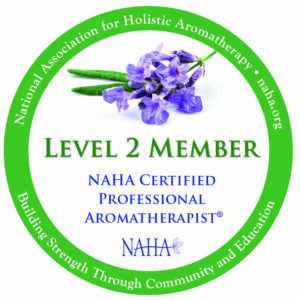 I chose to study aromatherapy for a number of reasons – one of which was the versatility of being able to combine aromatherapy with a number of other complimentary therapies. 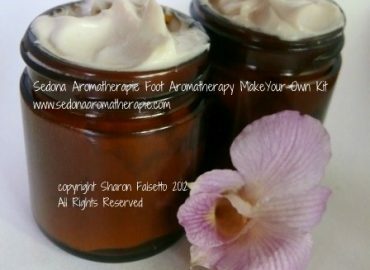 Using aromatherapy can enhance a reflexology treatment; when I had my aromatherapy studio, I offered reflexology with aromatherapy by first cleansing a client’s feet in a warm bowl of rose petals, which was then followed by a reflexology treatment of a personal blend of essential oils, chosen specifically for the client’s problems. 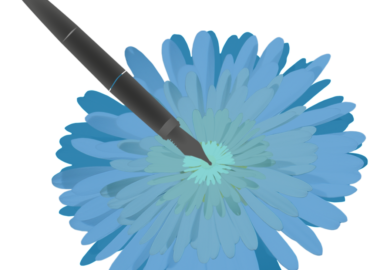 Reflexology is all about working on the reflex points and bringing the body ‘back into balance’; by adding the use of essential oils, not only is the client more relaxed but the essential oils have chance to work their magic too! However, it is essential to know both about reflexology points and essential oils before attempting to do this. Esssential oils can be combined in an aromatherapy blend of oil or lotion. Some reflexologists may not agree with this (I know some reflexologists prefer to work exclusively with talc) but, speaking from personal experience, I found this to be a popular choice amongst clients. Refelxology points are also located on the hands, so if people have a preference not to have their feet touched, its still possible to use an aromatherapy treatment on the reflex points on the hands. 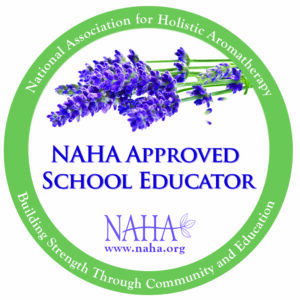 I have noticed that some aromatherapy schools are now offering courses to combine reflexology with aromatherapy, so I can only assume that the demand for combined aromatherapy and reflexology treatments is on the increase! 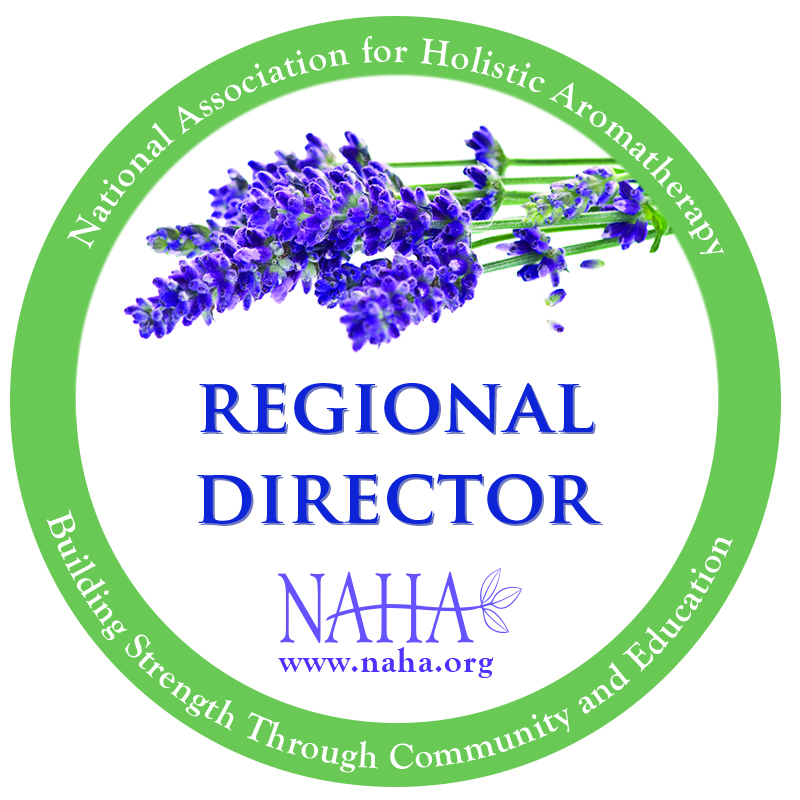 If you have any thoughts on combining aromatherapy with reflexology please leave me a comment below! 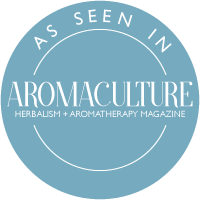 Interview With an Aromatherapist: Aromatherapy and Reflexology Combined! It's a wonderful combination to get rid of so many diseases. These complementary therapies are most likely treatment where a person wants to cure their problems. This combination works like anything as aromatherapy will enhance the reflexology treatment which assists people to have a positive attitude towards the treatment.